Andromeda’s fully analog signal path is controlled by a high-speed Motorola Coldfire microprocessor, offering 16-voice polyphony with 16-part multitimbral capability. Andromeda features two analog oscillators per voice, with standard waveforms (available simultaneously), suboscillators, hard and soft sync, and more. It provides two analog filters per voice: these 2-pole (multimode) and 4-pole (lowpass) resonating filters are classically-derived designs, and offer you an astounding range of sonic variability. Andromeda also provides external audio inputs that allow you to route any signal through its filters. 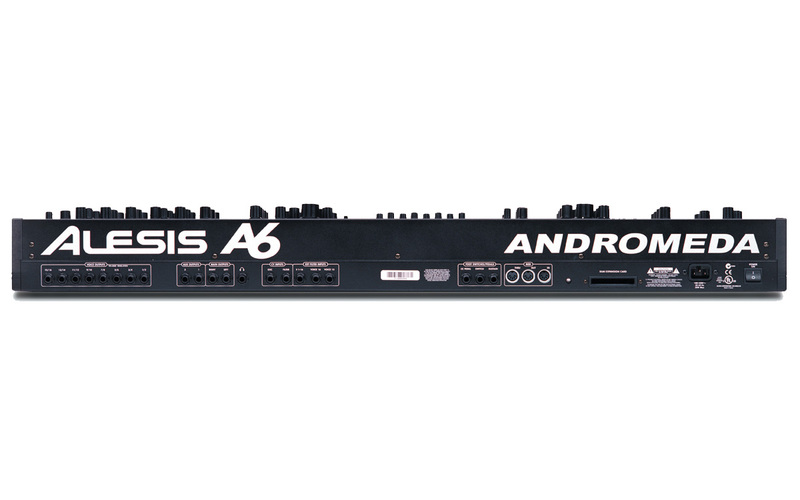 Andromeda has three LFOs, each with six waveforms and many powerful features. 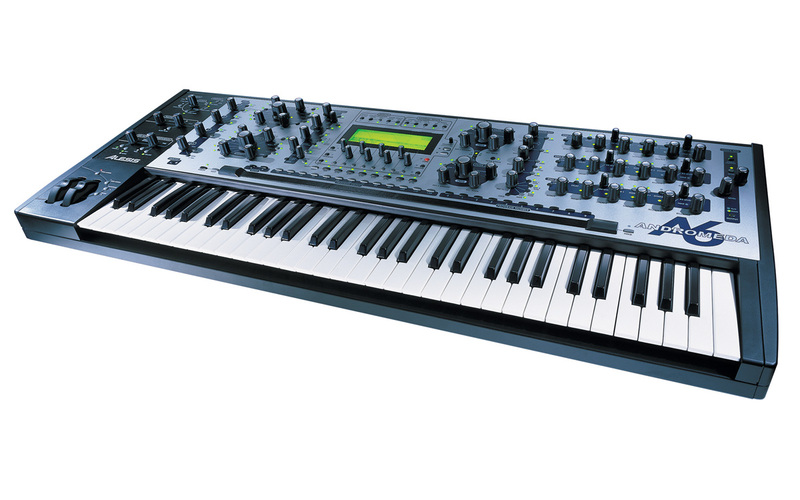 It also has three 7-stage, 3-level envelopes capable of functions never before found in any analog synthesizer. An extensive mod matrix offers you an enormous freedom in configuring Andromeda’s sonic firepower, adding to its monstrous capabilities.